The deceased person's son, a tea shop owner and a passerby were also injured in the incident. 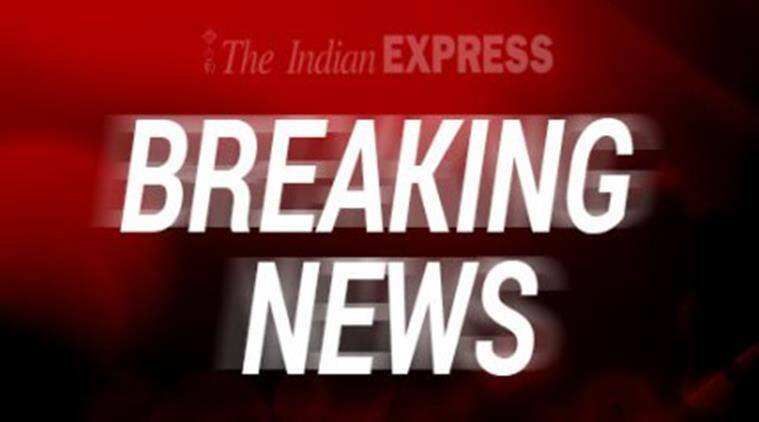 One person was killed and three others injured when a person opened fire at Bhajanpura area of New Delhi on Tuesday. As per the initial reports, the person who died in the incident was riding a motorcycle when he was shot at. His son, a tea shop owner, and a passerby were also injured in the incident. TV reports suggest that the man was a property dealer. The attackers shot at him from inside a car. Bhajanpura is located in the East Delhi area close to Shahadara. Police are at the scene and an investigation is underway.